Neuroblastoma UK was formed in October 1982 as The Neuroblastoma Society by a group of parents whose children were suffering from or had died from neuroblastoma, a very aggressive childhood cancer affecting children up to about the age of 14 years. The Trust Deed formally creating the charity was signed on 20 May 1983.  Neuroblastoma UK is registered as a national charity 326385 with the Charity Commission for England and Wales. The charity’s sole purpose is the relief of children suffering from neuroblastoma, and to achieve this it raises funds for medical research into improving both diagnosis and treatment of the disease. Neuroblastoma UK is administered by a Board of Trustees made up of lay members who are parents or close relatives of children who have neuroblastoma, and senior medical staff who treat the disease.